A few weeks ago, I applied for a writing internship with Feminine Studios in Colorado Springs, Colorado. They ended up choosing two interns, and I’m going to be one of them. I’m very excited about this for a few different reasons. I’ll be doing a lot of writing: a weekly blog post and 4-5 feature-length articles every month for the company’s new e-zine. The subject is femininity/women empowerment, which is one of the few things I’ve never written extensively on. I’m looking forward to this immensely because it’ll broaden my writing skills, as well as my portfolio. There is a possibility of employment afterward. This is still being worked out and may not happen at all, but I’m hopeful. 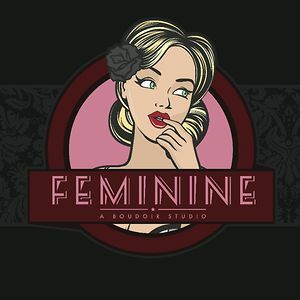 Feminine Studios is all about making women feel beautiful and confident. They offer boudoir photography and videography and also offer empowerment classes on a regular basis. As I mentioned above, they’re located in Colorado Springs, and I’ll be interning remotely for an initial period of 90 days. I’m really anxious to get started! 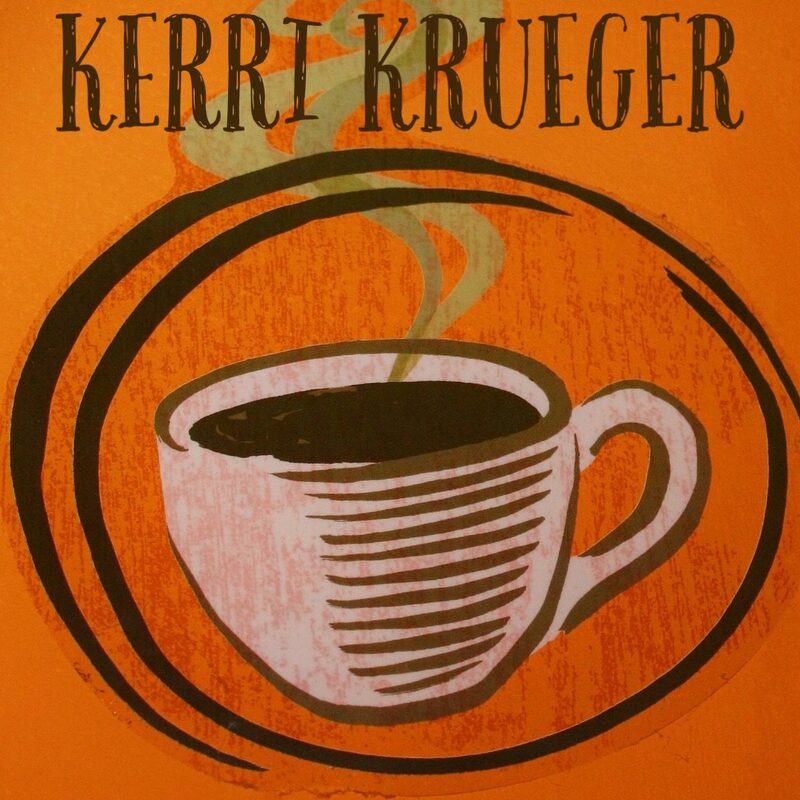 When/if possible, I’ll post here and link to my writing when it’s available on the FS blog and through the e-zine. I haven’t decided how I’ll do this just yet, but that’s something I’ll worry about as I go along. This is going to be an interesting journey, I think. Stay tuned. Tagged Feminine Studios, Internship, Writing.